What a Journey It’s Been, 2013! And now the time has come to make ‘that kind of blog post’. It’s the end of the year and it’s time to reflect on the events gone by for 2013. I did a similar post last year, and if you want to see, this was how 2012 unfolded for me. I did say that 2012 was a year that’s been very kind to me. 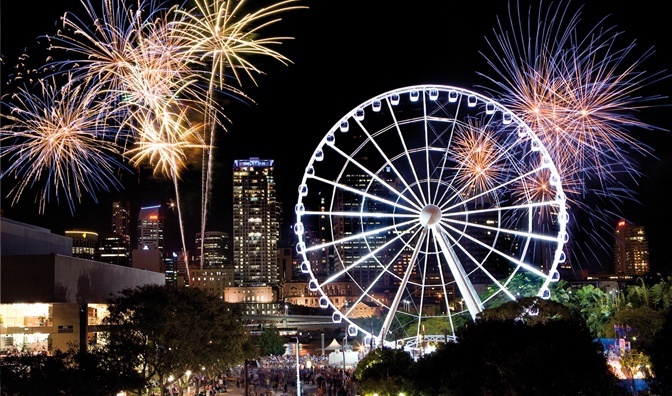 It feels like we only just welcomed 2013, bright-eyed and excited. The shortest month of the year always feels action packed. I watched Linkin Park and competed in a dragon boat race. 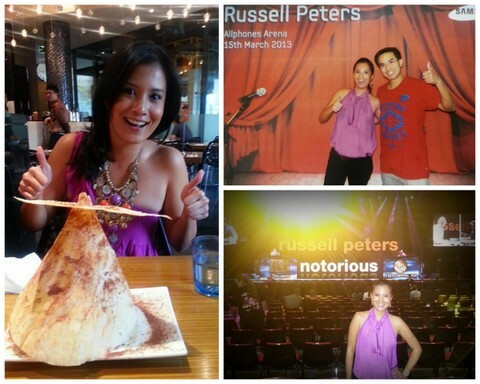 And we got to see Russell Peters live too!! Such an awesome experience that had both Zombie and I feeling ‘ real bad hurt in our tummies’ from laughing. 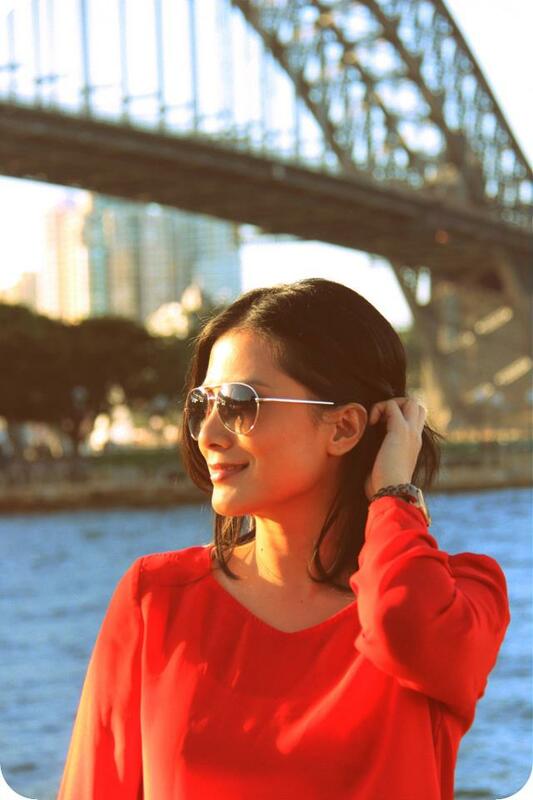 It was a chilled out April for me, did a photoshoot around Sydney with Dexter Uy Photography. We flew to the Philippines on my quest to find the perfect island, (if you want to know Yes, I did find it, or close to my definition of perfection anyway). I re-visited Boracay to asses if it really is the world’s best island? 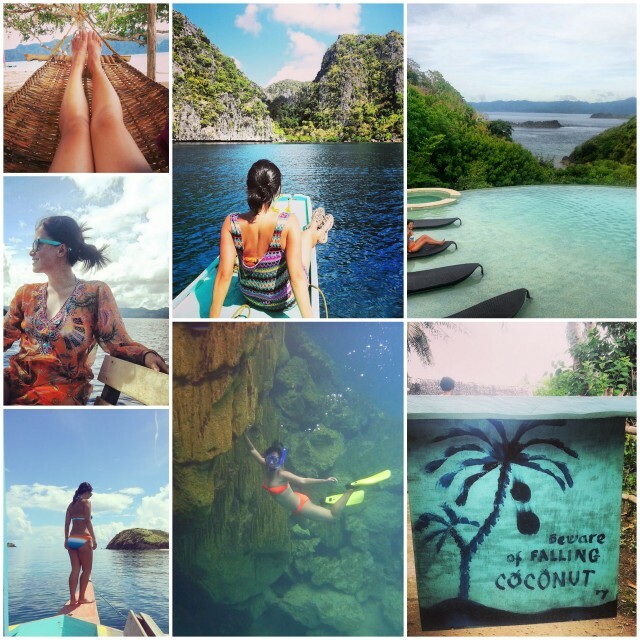 Climbed an active volcano, and fell in love with Coron, Palawan. I ate my way around Malaysia! Whatever fitness I gained from all the activities done in the Philippines was promptly un-done by a massive food trip in Malaysia. 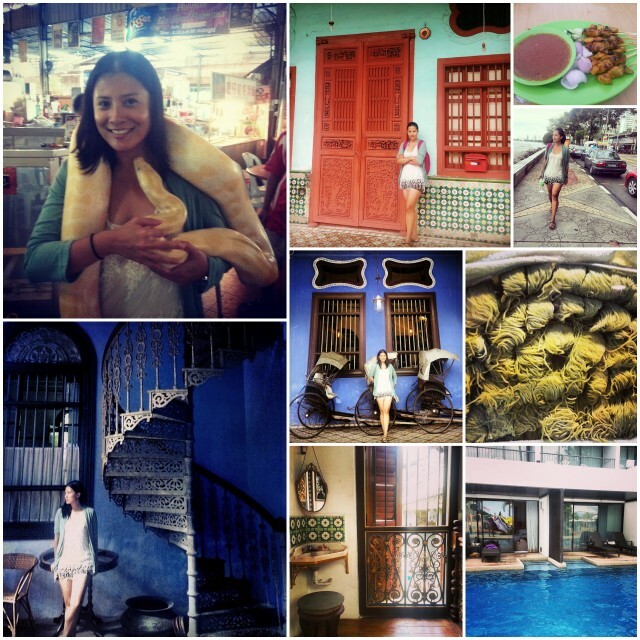 I also had fun re-exploring Penang and getting lost in its quirky streets, and get enchanted with its Blue Mansion. I have good reason to couple up 2 months together. It was an extremely busy month for us. Like running here and there kind of busy. And the 4-hour sleep days kind of busy. July and August – very busy indeed! We flew to Singapore end of September for a quick lay over stay. 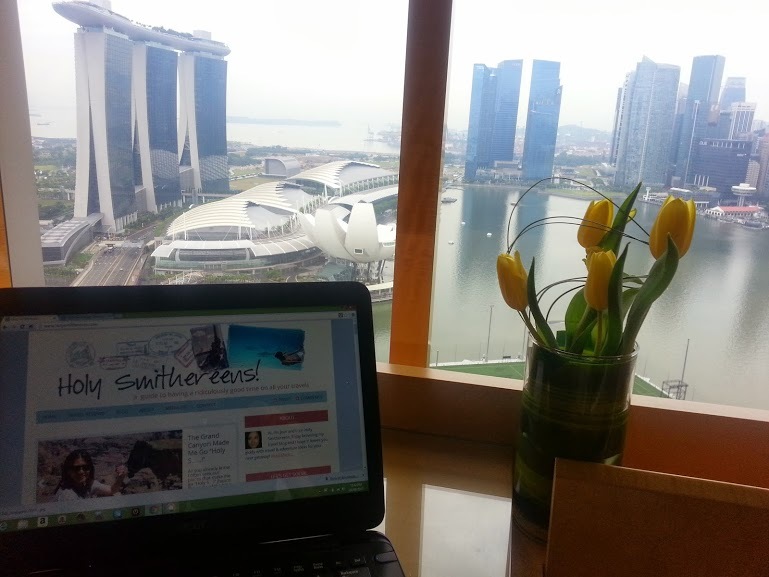 Staying at the Ritz-Carlton Millenia Singapore made it really challenging for this trip to be just under 24 hours! 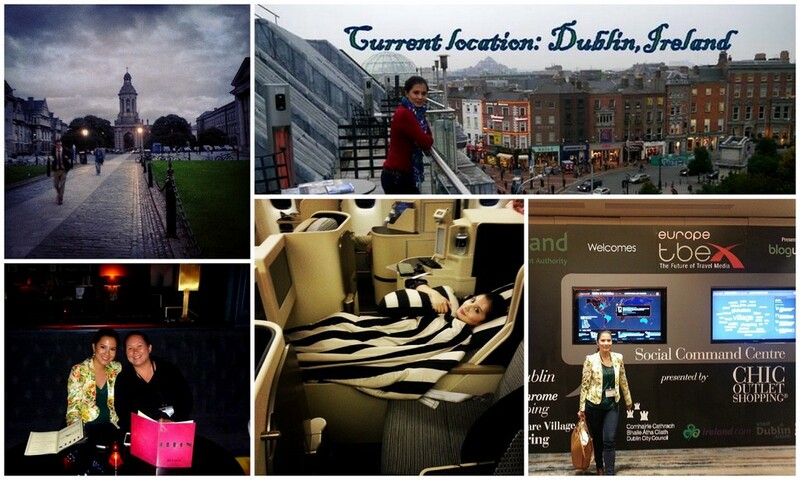 October proved to be another busy month for travel. It needs to be divided into 3 segments. Oh, and let’s not forget our short stint in Copenhagen too! Holy Smithereens! Iceland is COOL! 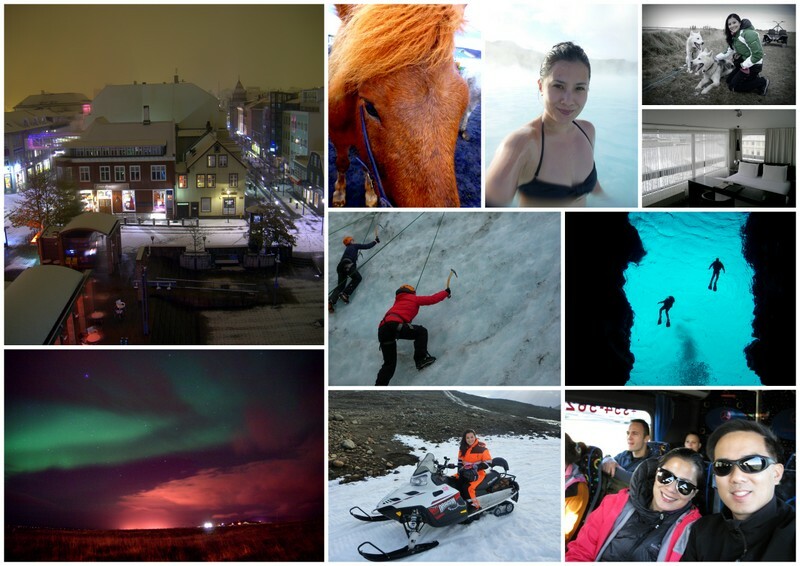 I experienced Iceland as the very cool adventure capital of Europe as I scuba dived in freezing temperature, snowmobiled and climbed a glacier, dipped into the famous Blue Lagoon, tried caving at night, and went dog-sledding, just to name a few! 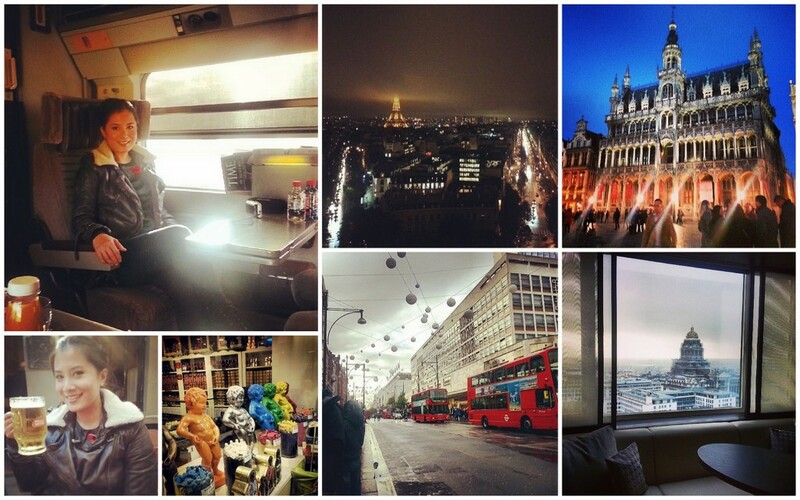 After all the action in Iceland, we headed to Paris for some much needed pampering. Here we reviewed some of the city’s top luxury hotels, and were not disappointed at all. 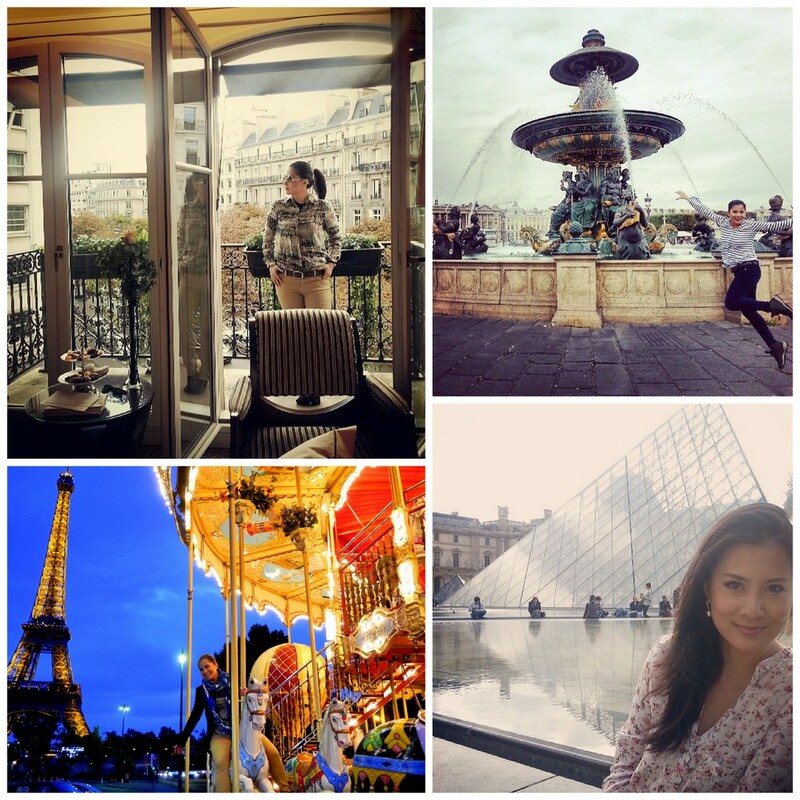 Paris is by far the most beautiful capital city I’ve been to. Every street you turn into not only looks grand but has several hundred years’ worth of history beneath it. This time I travelled alone, and I explored Europe by train. Went to London (my favourite city in Europe so far), Brussels (chocolates are amazing! ), Stuttgart (hello, Mercedes Benz!) and Paris once again 🙂 I also got to try business class on the A380, which I have to say is a whole new level of comfort and design. 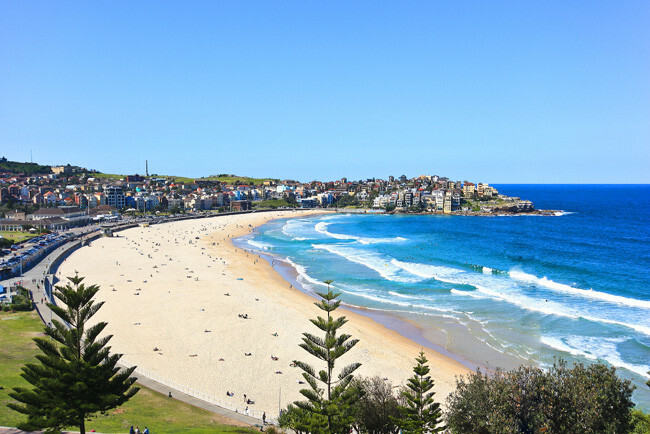 I’m spending Christmas in Sydney, and for my ultimate LAST travel for the year 2013, Zombie and I are flying to Brisbane for New Years. WHEW! What a wonderful, busy and blessed 2013 was for me. No year goes without its downtimes too but I choose to recall the good times- which far outweigh the not-so-good times anyway! How was the year 2013 for you? Jean is a lover of luxury travel and adventure, always looking for that "Holy Smithereens"-inducing moment on her travels. Follow the blog and other social media pages of Holy Smithereens to get the ultimate travel ideas for the luxurious adventurer! It was lovely meeting you in Dublin and to discover your lovely website. Pity that we didn’t have too much time to talk amongst the frenetic activity of TBEX – but that is usual for such a well-attended event. Hope to meet you again somewhere in the world in 2014! Oh wow – what a wonderful year!! Just reading that made me exhausted!! Happy New Year! 2013 looked like way too much fun and I can’t wait to see what (or where) 2014 brings you!